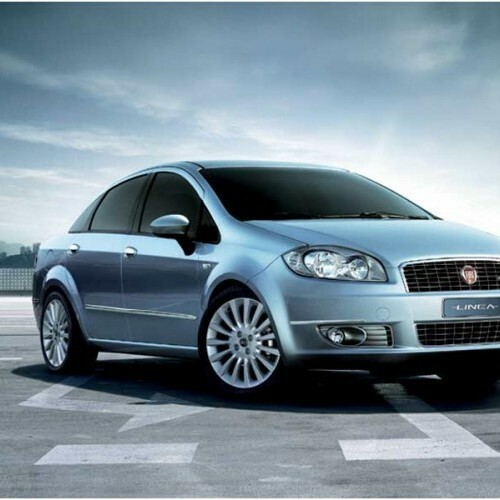 Fiat Linea is one of the best cars available in the Fiat-Tata line up. The interiors are dual-toned and they look much sophisticated. Fiat has done well with the ergonomics of the car to have had the Central Console placed well and to have had all the dials and controls in accessible positions. As far as the performance of the vehicle is concerned, the car offers smoother ride with its suspension technology and very good fuel economy with top notch performance. Though long journey on the Linea might bring a little bit of fatigue, enough of legroom would be a form of consolation. 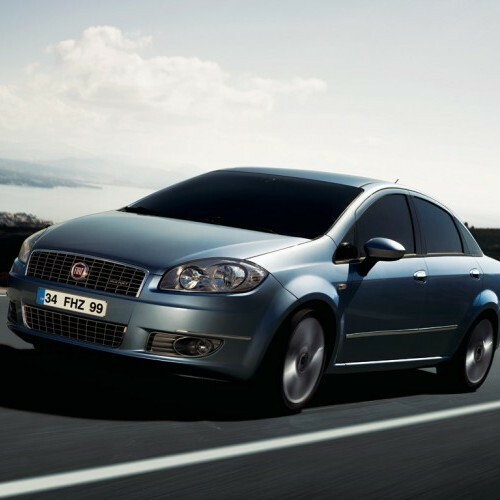 Attractive pricing enables the Linea to surpass competition along with its safety features. 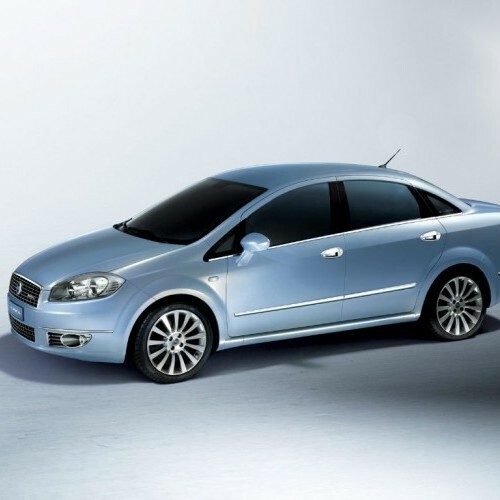 Fiat Linea is available in 12 variants. View below listing of variants based on their fuel type. Upcoming variants of Linea are also listed here. 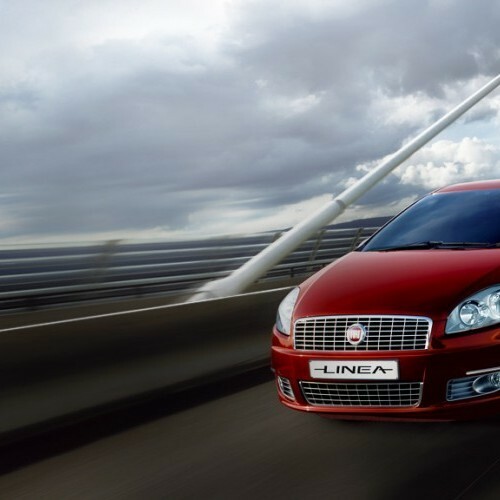 * Prices of Fiat Linea car indicated here are ex-showroom price not the on road price of Linea. 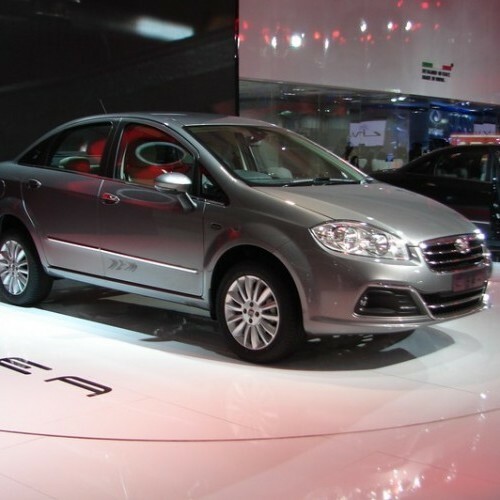 Price list is subject to change and for the latest Fiat Linea India prices, submit your details at the booking form available at the top, so that our sales team will get back to you. 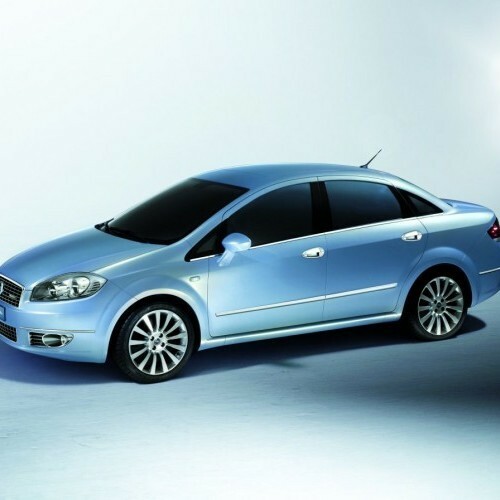 Fiat Linea mileage mentioned here is based on ARAI test drive and not from Linea review by vicky team. 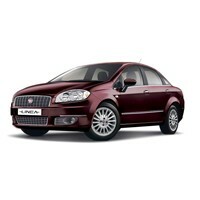 "The prime specs of Fiat Linea are listed here. The overall length, width of the car should give you an idea about parking space it require. The ground clearance (lowest part of the car to the ground) will give you the measure of water wading capability and confidence of Linea's capability to run over potholes and speed breakers. However GC (ground clearance) won't tell everything. 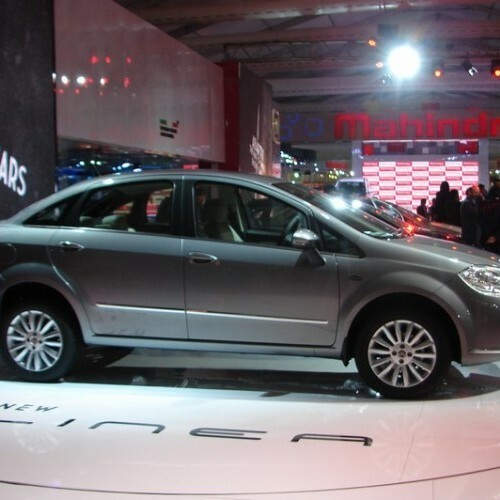 Other important factors like approach angle, breakover angle and departure angle is required to assess the cars' ability to run in rained indian roads and light off road tracks.Engine specs of Linea are also listed here. With the power (in bhp) and torque (Nm) figures the most important ratios - power to weight ratio of Linea and torque to weight ratio. The displacement (in cc) is the measure of cubic capacity of the engine. Earlier there was a notion, larger engines produce more power and torque however with the invention of advanced technologies this is no longer true." 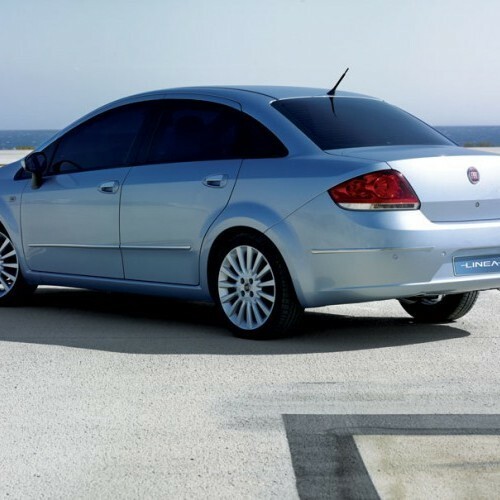 Find your favourite Fiat Linea car features list. While power windows, power steering and central locking are considered prime convenience features, the presence of safety features such as abs and airbags will give the necessary safety for the Linea occupants. Alloy wheels is something everyone would love to boast about. 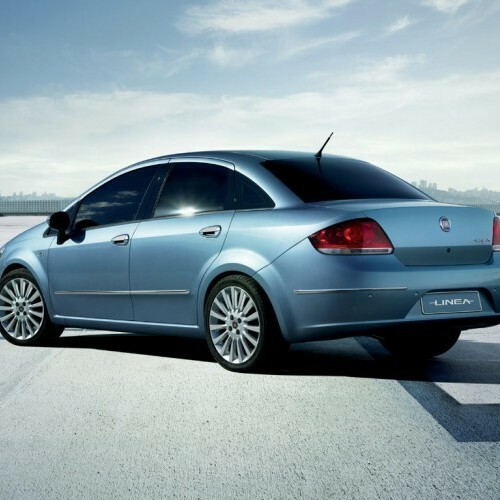 Fiat Linea is a car that has a purpose and it sticks to it. It is targeted at the urban professional who loves to be pampered and loves to be crazy sometimes by attempting to kill himself by entering a corner faster. He will check the seat linings for stitch issues and also time the 100kmph mark. All this with a keen eye on the fuel consumption. Now if the Linea doesn’t satisfy him, it will only be by a microscopic margin. It is among the best designs in the country. It conveys simplicity, luxury and robustness from its looks alone. Inside the Linea’s characters are what all it looks like from the outside. 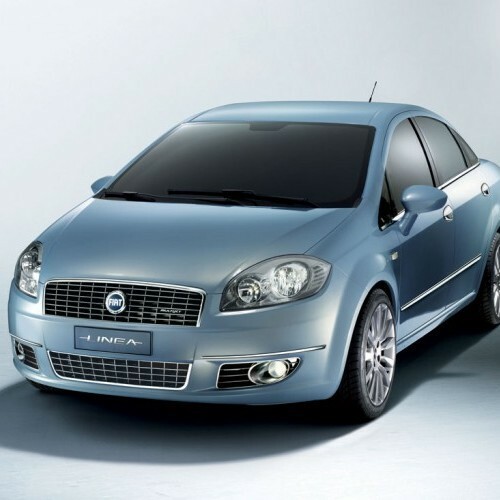 The car offers luxurious interiors and you will always mention the seats to everyone. The ride is firm and steady but the Linea is more of a chauffeur driven car.